Making children's smiles wider and brighter. 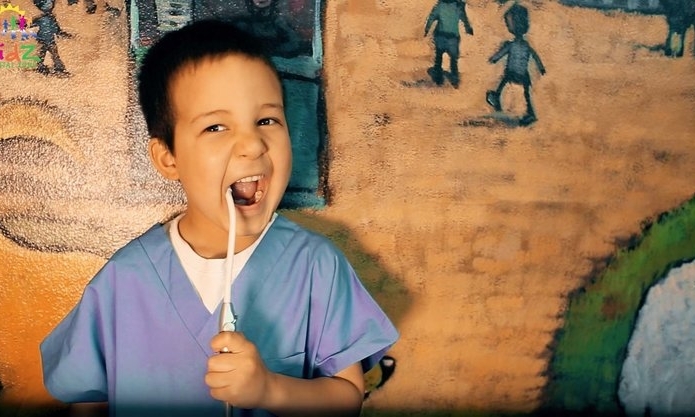 we believe that every child deserves quality dental care. We work hard to ensure that all the children in the communities that we serve have access to specialized dental care and strive to become an integral part of the community that we serve. A Portland native, Dr. Wohlford graduated with a D.M.D. from the Oregon Health and Science University in 2002 after receiving a Bachelor of Science in Biology from the University of Oregon. He completed a General Practice Residency program at the University Medical Center in Fresno, California, then graduated from the prestigious Pediatric Dental Residency Program of Children's Hospital of Michigan in 2005. Dr. Wohlford completed his Pediatric Dental Board Certification in September 2010. In addition to practicing in the Gorge, he is an Associate Professor at OHSU's Pediatric Residency Program. His affinity for children stems from working as a camp counselor when he was a teen, as he finds that kids "are more fun to work with than adults." His favorite river for fly fishing is the Deschutes, though he knows some great spots on the White Salmon, Hood and Klickitat rivers. He likes to cook and occasionally wonders, when he prepares pulled pork and ribs in his smoker, if his neighbors are envious or about to call the fire department. 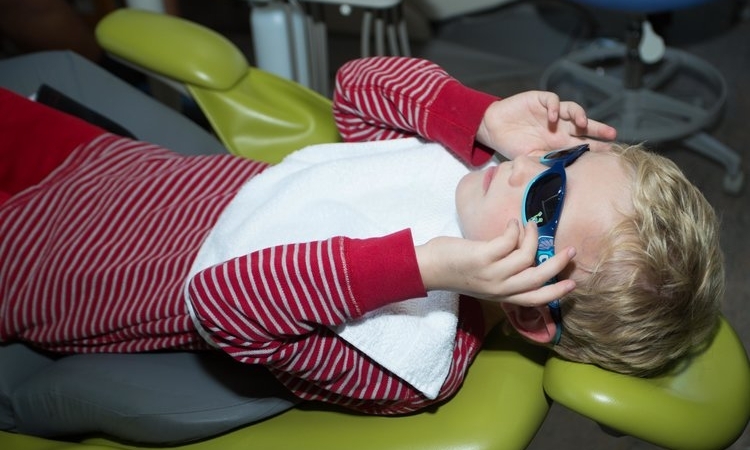 Dr. Foreman has enjoyed helping kids receive their dental care for over three decades. He and his beautiful wife, Lelia, have raised five kids and greatly enjoy visiting their six grandchildren. His eldest daughter, Lucinda, is severely autistic and has been a challenge, but the encouragement of their faith has provided a joy in the journey every step of the way. An avid hiker, he enjoys listing to audio books while absorbing the scenery of the native Northwest. Go Blazers, Mariners, and Seahawks!